Everyday is a new and exciting flavor. Explore the options below and find your next favorite! 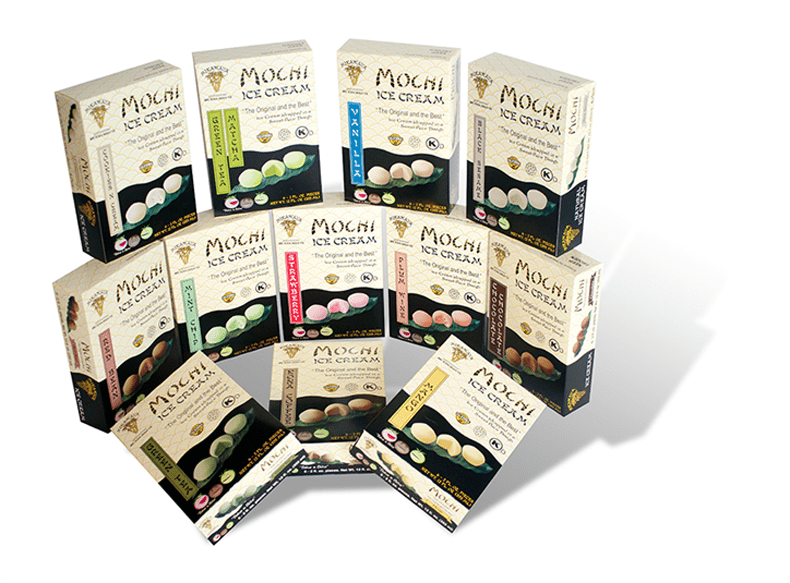 Our Mochi Ice Cream is made with Mikawaya® premium ice cream and encased in a soft, rice dough, known as Mochi. The subtle taste of the dough and its light texture complements any flavored ice cream to create a unique and delicious treat. 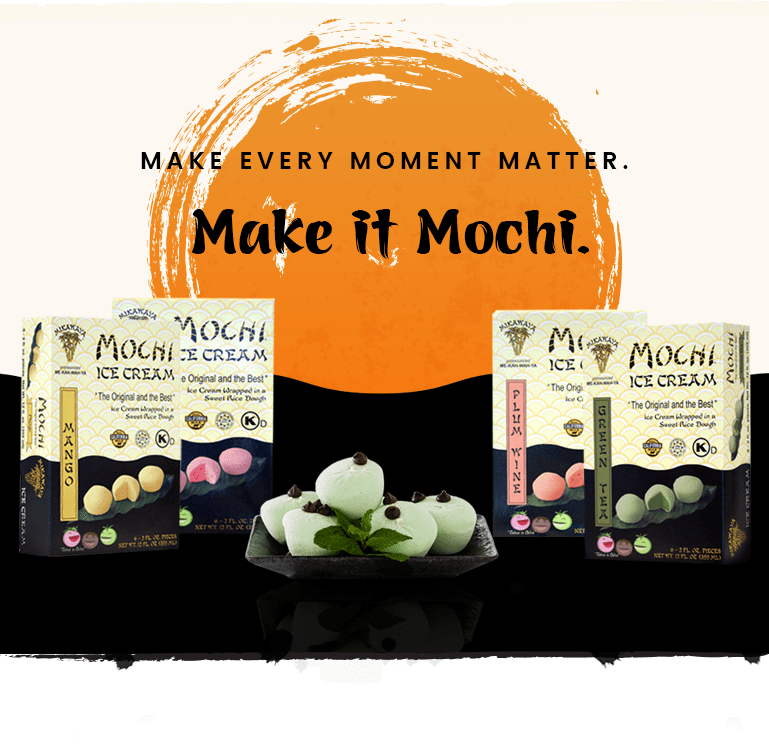 Want a Taste of Authentic Japanese Mochi Ice Cream?